Merck is halting a trial of verubecestat, an Alzheimer's disease medication. The pharmaceuticals company concluded the drug has “virtually no chance of finding a positive clinical effect.” The trial, called the EPOCH study, tested the efficacy and safety of the drug when taken orally in people with mild-to-moderate Alzheimer's disease. While this study was stopped, Dr. Roger Perlmutter, president of Merck Research Laboratories, says that Merck will continue to study the drug in people with less advanced disease. Mayo Clinic neurologist Dr. David Knopman says that while the news about this medication is disappointing, he remains optimistic about Alzheimer's disease research. "We have to keep working toward therapies that are effective. As we become more knowledgeable about the disease, I think we will eventually achieve success." Verubecestat is a BACE inhibitor because it cuts a large protein called the Alzheimer precursor protein into pieces that include one fragment called beta-amyloid that is believed to be toxic to the brain. 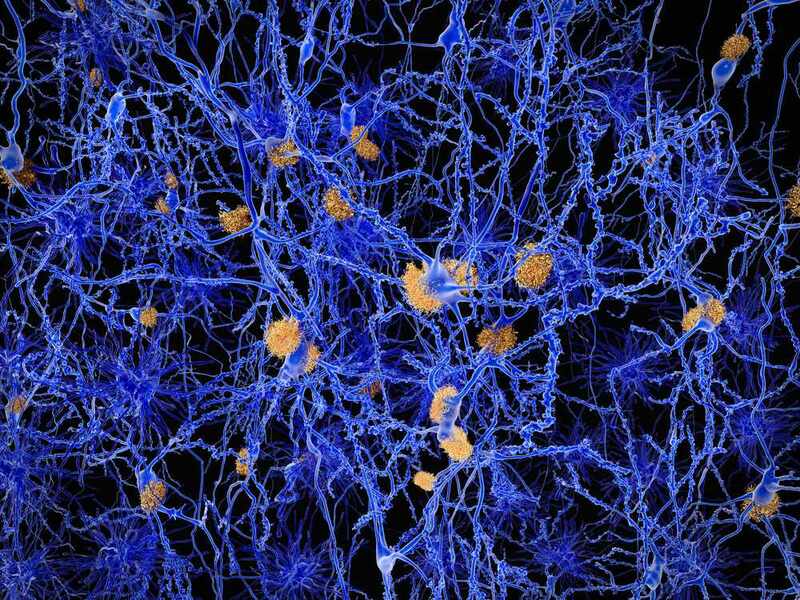 Preventing the overproduction of amyloid protein, is viewed by many as a strategy to block the progression of Alzheimer's disease. Watch: Dr. David Knopman, M.D. talks about the importance of Alzheimer's disease research. Journalists: Two broadcast-quality sound bites (:17) (:36) are in the downloads.